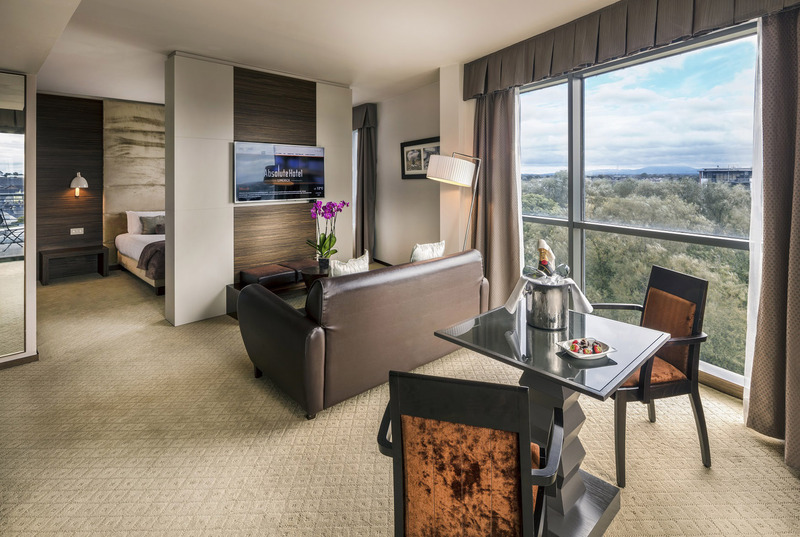 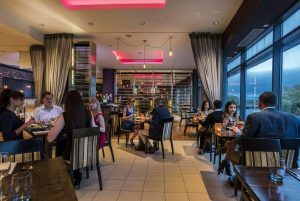 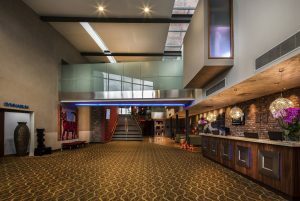 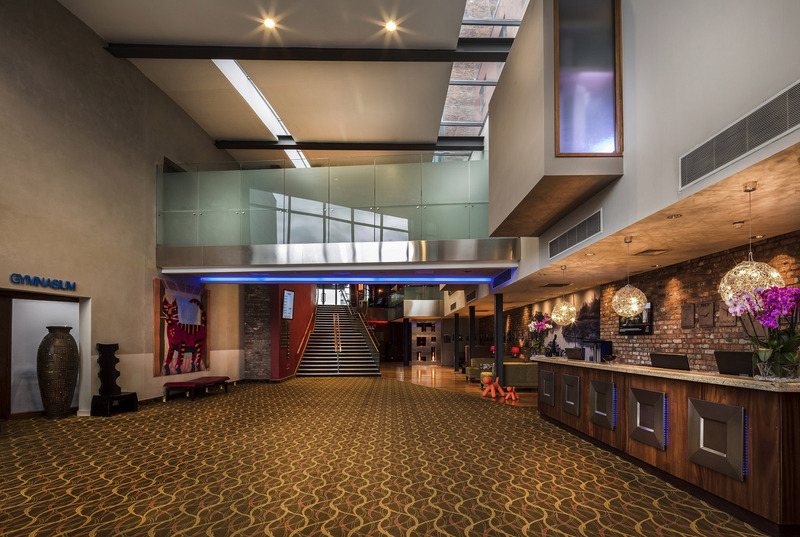 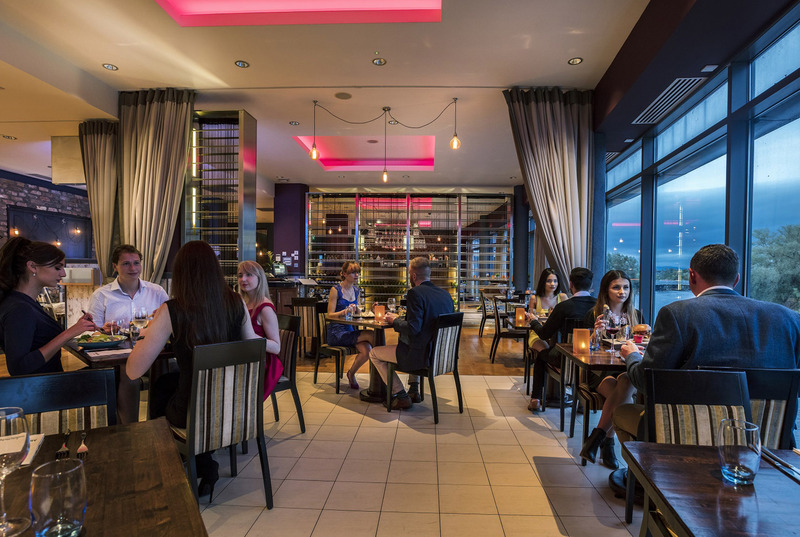 The Absolute Hotel is a leading four-star hotel in Limerick city. 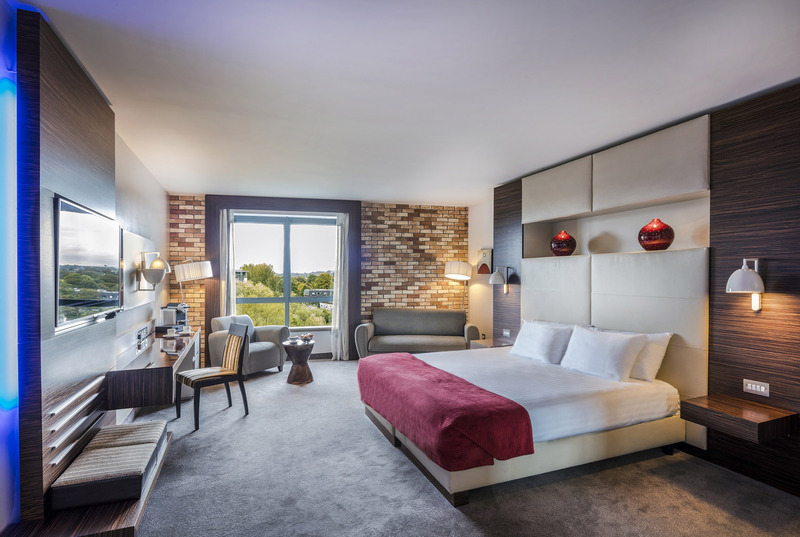 Rated as the number 1 hotel on TripAdvisor in Limerick, featured in the Top 10 best hotels in Ireland by TripAdvisor’s Travelers Choice Awards 2018 and voted ‘Best Business Hotel’ at the 2017 Gold Medal Awards. 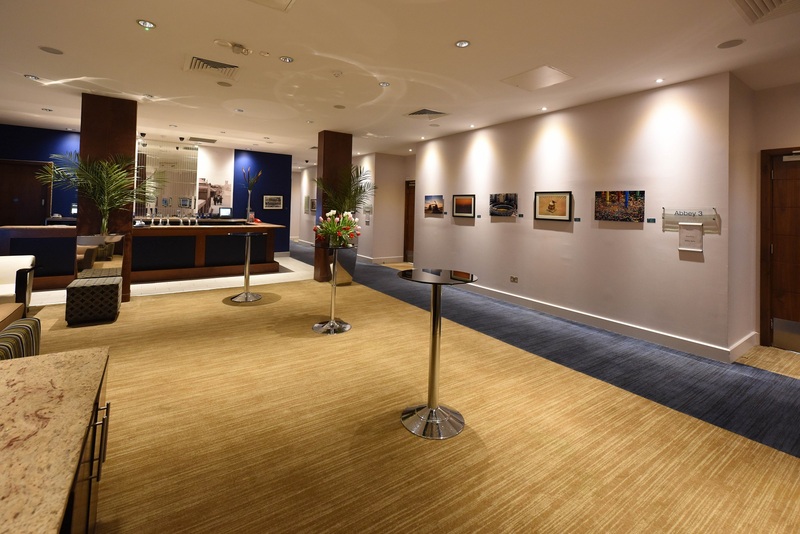 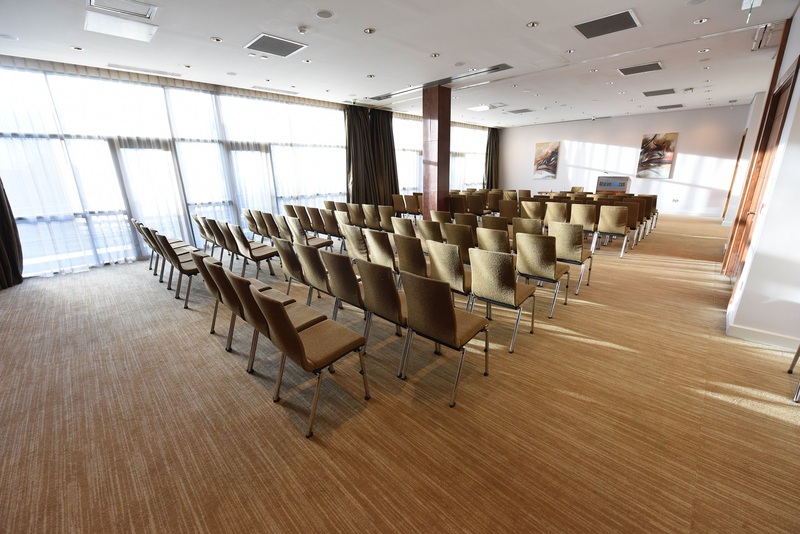 The hotel is your number one choice for meetings, conferences and special events in Limerick city. The hotel has 99 designer bedrooms with rain dance power showers, 49’’ LED smart TV’s, Nespresso machines and complimentary bottled water and a 24-hour fitness centre for guest use. 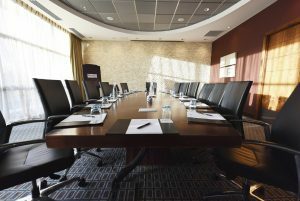 Meeting rooms: There are 8 state of the art meeting rooms all with floor to ceiling windows for natural daylight, built-in audio and visual equipment, dedicated catering area with creative catering and free fast WIFI. Team Absolute are on hand from start to finish. 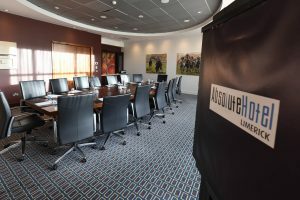 There is a skilled meeting and events manager on site, you will have a dedicated duty manager on the day and onsite maintenance. Capacity available in meeting rooms is from 2 to 200 guests. 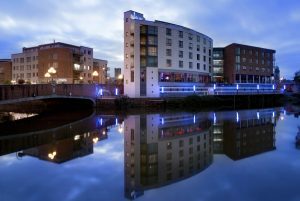 The hotel is easily accessible by car or train from Dublin, Cork and Galway and from Shannon International Airport the hotel is only a 20 minute drive.